French fold or right angle half fold is made by folding a flat sheet in half horizontally, then folding it in half again vertically. The final folded brochure has 4 sections with equal dimensions, depending on the size of your chosen flat sheet. Download our free blank templates for to as guide in making your brochures. This is ideal for marketers who want to mail single-page design brochures to their clients. We offer 4 standard sizes for French fold brochure and you can customize sheet dimensions based on your layout. We have can produce your brochures in as fast as 1 business day. 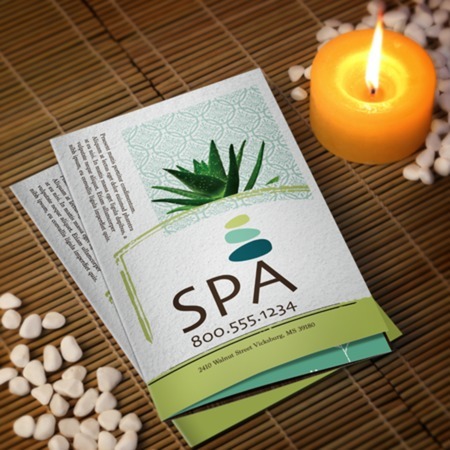 Call us at 1-888-888-4211 for queries on our brochure printing or other services.